Secret text on Egyptian mummies found after thousands of years, early North American history upended by new discovery, ancient model of the universe unearthed in Mexico. BBC NewsA mummy being scanned under particular light frequencies in order to reveal hidden text. 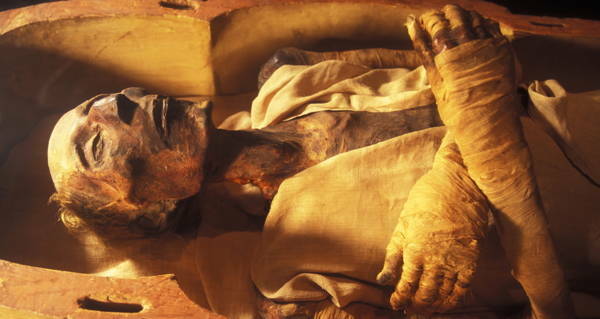 For more than 2,000 years, right under researchers’ noses, the papyrus used to wrap ancient Egyptian mummies has concealed hidden text. And now, thanks to new high-tech scanning techniques, these previously unknown writings have come to light. However, the nature of the text isn’t at all what you might think. 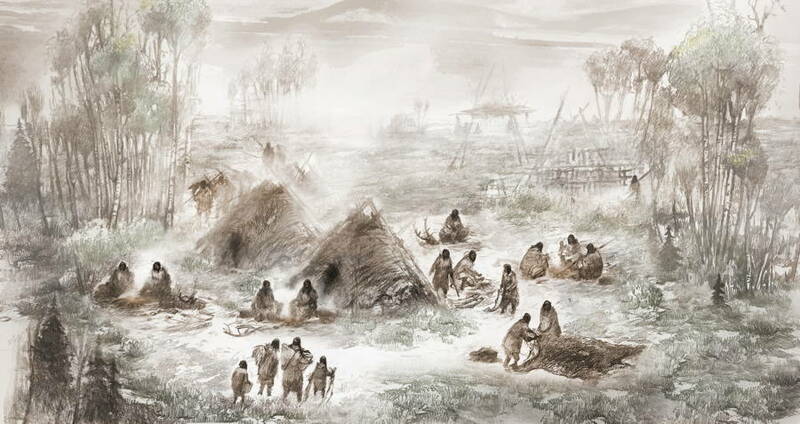 Eric S. Carlson/Ben A. Potter/University of Alaska FairbanksA rendering of the ancient Beringian Upward Sun River camp, located in present-day Alaska. She was just six weeks old when she died in the middle of Alaska some 11,500 years ago. But now, the small piece of DNA that researchers managed to extract from her remains has rewritten the early history of North America. Following the 2013 excavation of the Upward Sun River camp in Alaska’s Tanana River Valley, researchers have now fully analyzed the DNA of the remains found there. And according to their new report published in Nature, the infant girl’s remains don’t match the genetic makeup of other known Native American groups. Instead, her genome marks her as a member of the wholly separate ancient Beringian population, a newly-discovered group distinct from other known Native Americans. 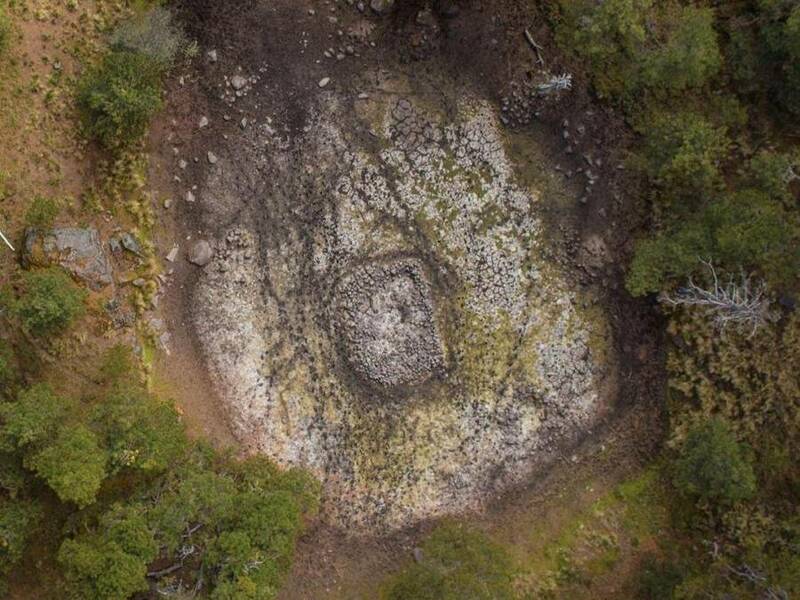 The “tetzacualco” stone, discovered beside a volcano east of Mexico City, might not only be a stunningly preserved piece of ancient carving. It might also be a model of the universe itself. Some experts suggest that the stone reflects certain Mesoamerican creation myths regarding the earth monster Cipactli.